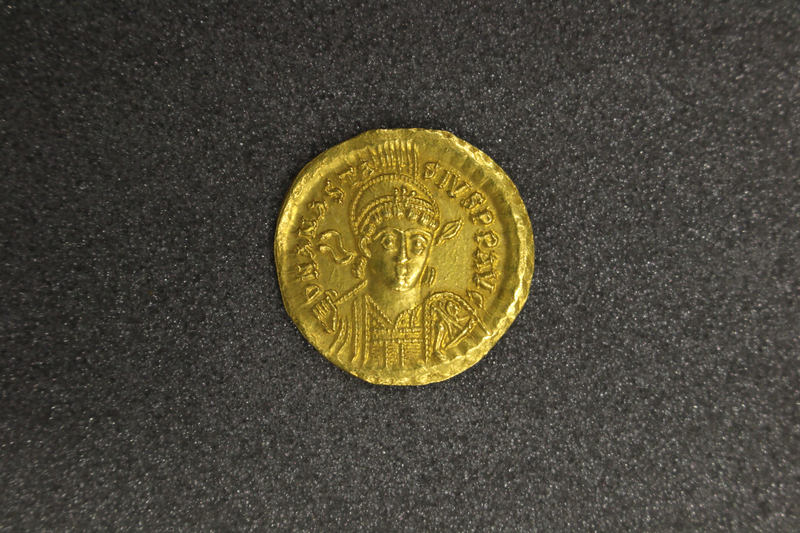 An exhibition at Glasgow's Hunterian Museum explores 1,000 years of Byzantium coins, with coins on display reflecting a golden era of coinage and depicting a succession of powerful emperors and empresses. 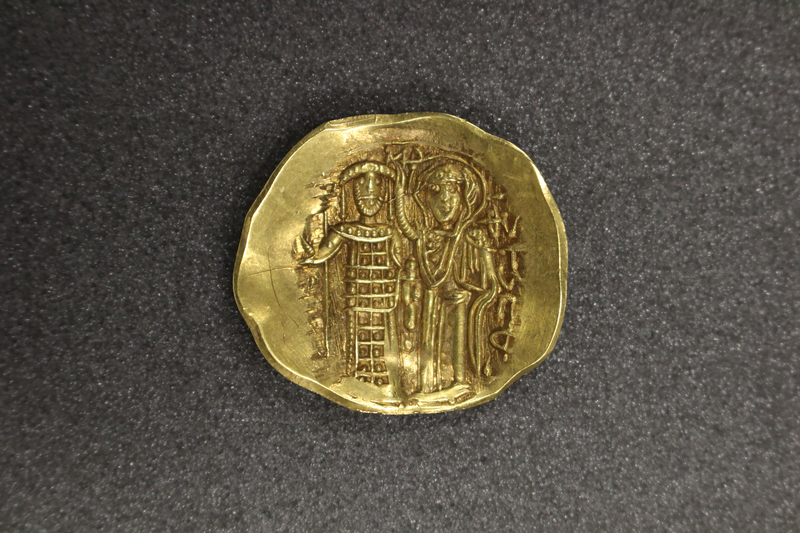 For 1,000 years, the Byzantine Empire dominated the eastern Mediterranean. Centred on the capital of Constantinople, it was a beacon of Roman power, Greek influence and Christian worship, which spanned the ancient and medieval worlds. Byzantine society was overwhelmingly patriarchal, with women barred from high office in the civil service, military and church. Only those born into the aristocracy were able to exert influence in political, religious, social and economic spheres. 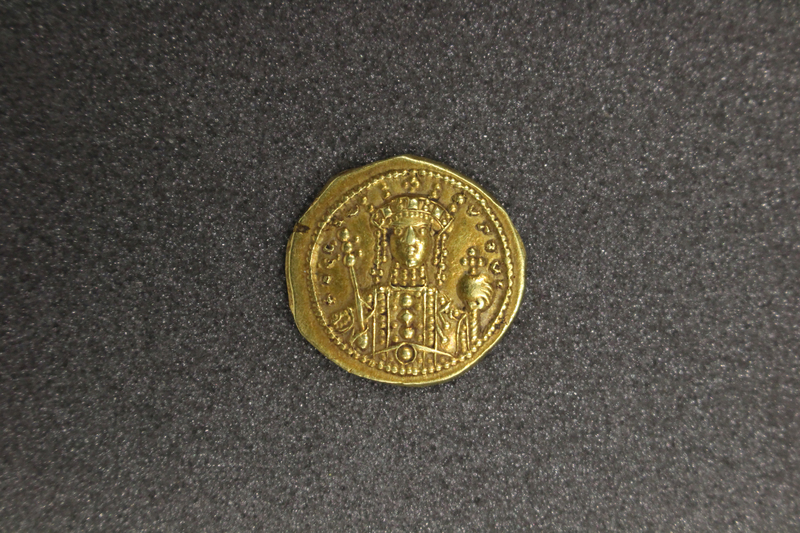 Despite these considerable obstacles, a handful of women climbed to the heights of absolute monarchy, and some of their coins are on display in the exhibition. 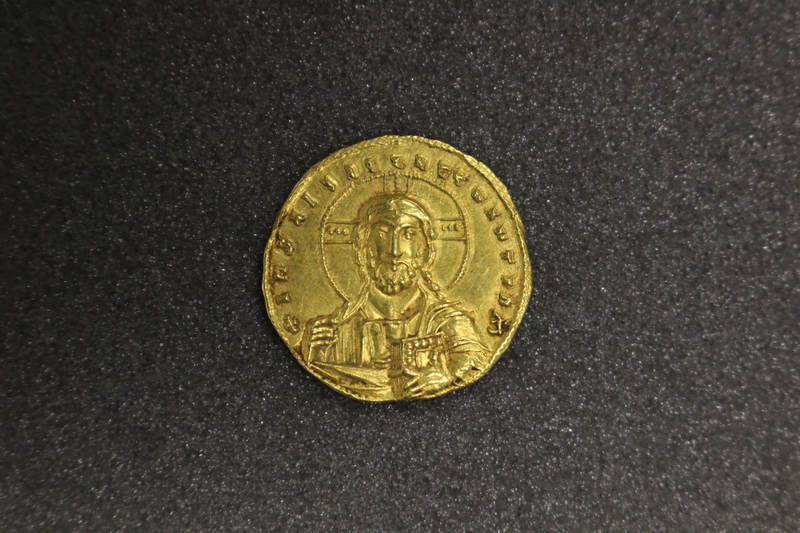 Byzantium: a golden era of coinage is at Glasgow's Hunterian Museum until 21 May 2019 and entry is free. Report and images © The Hunterian, University of Glasgow.